Looking forward to sharing with you!!! 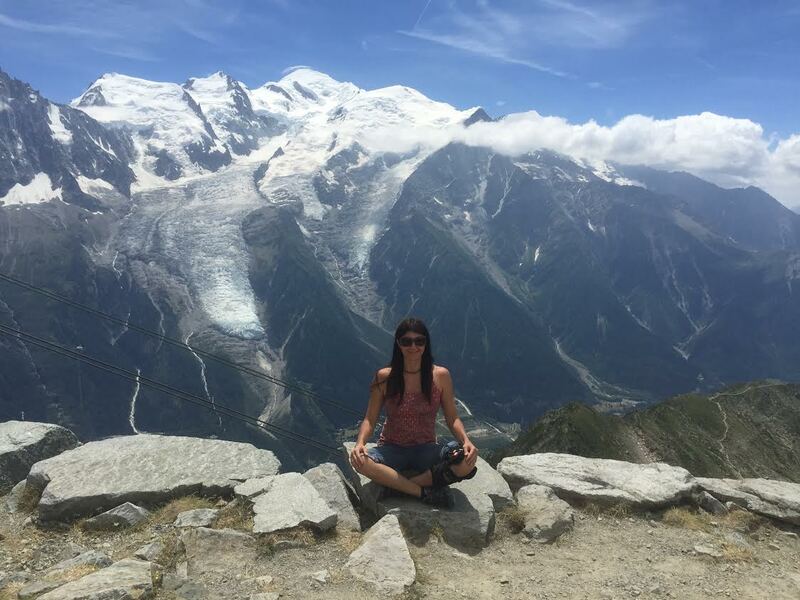 I am a health coach, yoga instructor, mountain guide, mom, and wife dedicated to helping people achieve their highest level of wellness so they get the most out of life. I have been on this learning journey myself for over 20 years working in wilderness therapy, guiding people on adventures around the world, and studying and teaching yoga. I am totally committed to helping people feel their very best, optimized their bodies, move from overwhelm to ease, and have amazing relationships. I inspire people to step into their deeper purpose and gifts they have to share with the world. Want to have a deep conversation to help you navigate where you are and where you want to go? Take your first step to a healthier lifestyle with our FREE video series that introduces the 10 Habits of Extremely Healthy & Happy People. What I realized is that I have learned so much and evolved so quickly that it is hard to remember where I was, what feels normal now was not even an idea or hope when I started! I realized how hard growth is to quantify unless you really take the time to look. So, thank you! Like so many parts of this course you have gently guided me into personal growth by getting me to go deeper than I would choose to do on my own. My personal experience with the Higher Health course has been transforming. I set an intention before taking the course that I wanted to support my personal growth to find my true life purpose. I have been exploring living more authentically and with an open heart. Winslow has an amazing ability to listen, support, explore, educate, and inspire.